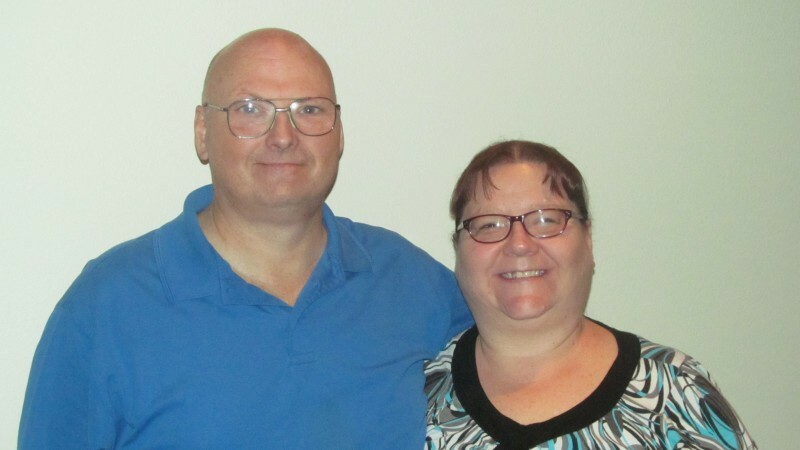 Jim and Laura Holly Gentry are originally from Arkansas, caling Jonesboro their hometown. 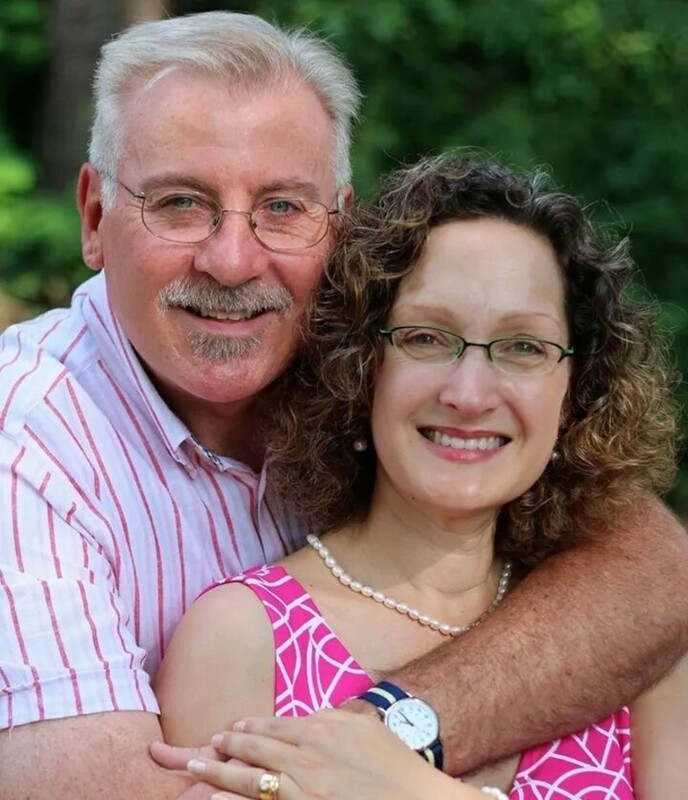 They have lived in Texas, Michigan, Arkansas, East Asia, and now Missouri in different ministry roles. They have two daughters and 7 grandchildren. They share a similar vision for ministry and the church. More than anything else, they aim to be healthy multiplying disciples of Jesus, and to help His church be healthy and multiplying. Two of Jim's enjoyable interests are golf and racquetball. So, if you want to play then give him a call. I was born and raised in Poplar Bluff. Bill and I have been married almost 25 years. I spent 14.5 years working in the Poplar Bluff School System before coming to CCSBA. We are members and are very active at Fellowship Southern Baptist Church. We have one daughter and two granddaughters. We feel very blessed to be serving our Lord and Savior.